The economy is leveling off. While the economy over the last year has been hot it looks to now be cooling off a bit. With the Democrats now controlling the house look for less legislation to be passed. President Trump and the Republicans passed numerous bills that cut regulations and cut taxes that stimulated the economy. The odds of these type of bills now passing has decreased, therefore cooling off the economy. Inflation is in check. The 2 biggest factors in the Federal Reserve increasing rates are the economy and inflation. 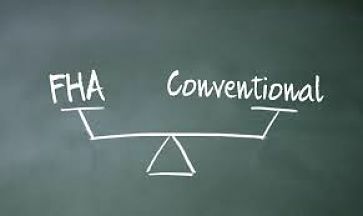 With the Consumer Price Index (CPI) and The Producer Price Index (PPI) looking to be in check, this will keep the Federal Reserve from raising the short term rates very much. Pressure on the Federal Reserve. While some believe the Federal Reserve works in a bubble with no outside pressure, I just don’t think that’s realistic. Yes they look at all the economic factors and inflation but they also hear the President telling them to relax and keep the rates down. President Trump is relying on low rates to keep the economy on track and he knows that the higher the rates go the harder it will be to keep the economy rolling. 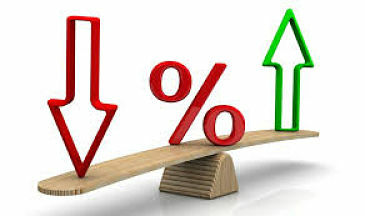 While I believe this pressure he puts on the Federal Reserve to keep rates low is the least important factor in their decision, it is still a factor. Federal Reserve Chairman Powell’s recent comments. Over the last month and a half the Chairman has made a 180. Yesterday, Powell said that rates are “just below” the neutral level that the Fed wants. In an interview Oct. 3, Powell said rates were a “long way from neutral.” As a result, yesterday’s comment provoked a major reaction in the financial markets. This to me is a strong indicator that the Fed is putting the brakes on a bit. 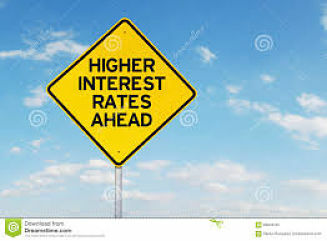 While their are certainly other factors that go into what happens with the rates, I believe these 4 factors are enough information to make an educated guess on where rates go in the next 6 months. 10 years ago my brother, Tom, and I had a vision to start our own mortgage company. 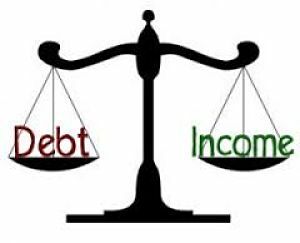 We had both been in the mortgage business for over 20 years and felt the time was right to start our own business. Ten years later Mahone Mortgage has closed over 2000 mortgages. 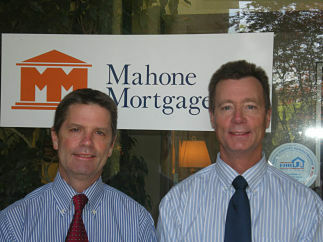 While mortgage companies have shut down left and right over the last 10 years, Mahone Mortgage has thrived. A dream. The American dream is to own a home for sure. But the next dream is to own your own business. It’s a sense of accomplishment and satisfaction to own your own business. 10 years later I still feel that sense of pride. It’s truly a great feeling. Not having a boss or worrying about the company you work for shutting down. 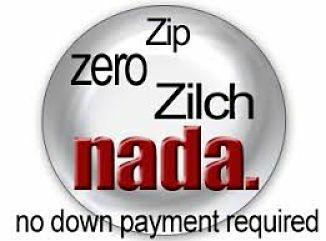 10 years ago the mortgage meltdown was under way and companies were closing down and people were losing their jobs. Tom and I did not want to be a casualty of this scenario. We wanted to control our own destiny. We wanted to create our own mortgage experience for our clients and referral partners, not someone else’s experience. We wanted to hire the people we felt were the best people in the industry to offer the best customer service possible. 10 years later we have the same staff we started with. Jeff Sharff and Roseann Caddell are 2 of the best in the business anywhere. I really feel like Tom and I have it exactly like we want it. We both do our own personal production from our past clients and referral sources. We have the perfect staff with Jeff and Roseann to take care of that production in top notch fashion. Kim Casteen is a loan officer that has also been with us since the beginning and she does her own personal production as well and is one of the most knowledgeable mortgage professionals you will find. 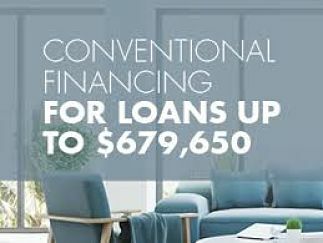 We work with the top 3 wholesale lenders in the country as well as a few niche investors. We have established long relationships with these investors and made sure their underwriting and closing departments are the best in the industry. In a nutshell, we couldn’t be happier. Tom and I could not have done this without the loyalty from our past clients and referral sources. We have to give a big THANK YOU to all of you! It’s one thing to have a dream of owning your own business but if your clients and referral sources don’t come along then you won’t last. So to everyone that has done a mortgage with us or referred a client to us, you deserve the credit for making our dream possible.